Interest groups are those organizations who influence public policy making from the outside looking in. They goal is to get politicians from both sides to see their points of view when it comes to a particular issue. 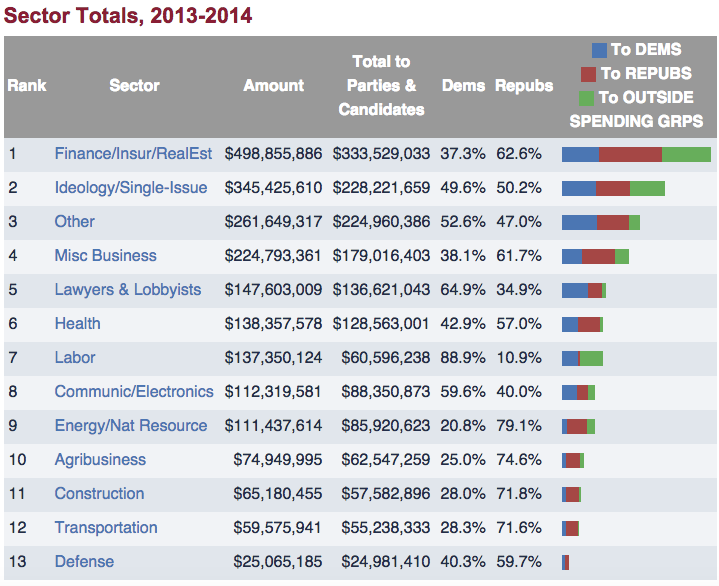 Members of both political parties accept money from interest groups. Do you believe there should be limits on what interest groups can give to a politician during a campaign?